La Botte Gardiane offers this boot flat heel, in café calf leather which patina over time. 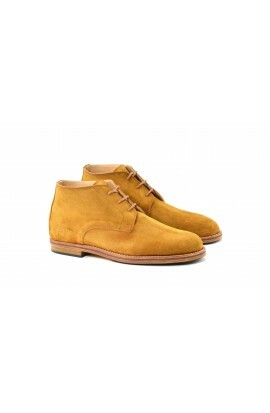 Enjoy the comfort, simplicity and quality leathers that are from the best French tanneries. Non-slip pads included Other colors, click HERE. Shipping included to mainland France. Customized model +30€ included Customized models can not be returned nor exchanges except in case of shoe size error. La Botte Gardiane offers this boot flat heel, in café calf leather which patina over time. Enjoy the comfort, simplicity and quality leathers that are from the best French tanneries. Shipping included to mainland France. Derived from the Nimes model, but with a leather sole, the guardian heel and a refined shape.Non-slip pads and liner included.Shipping included to France. 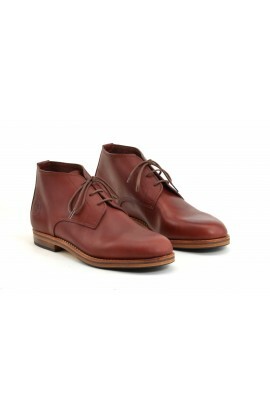 This is a very nice little shoe, rounded form but adjusted, a classical derby : the must have! Fully lined in leather, it is light and comfortable. Non-slip pads included. All our products are made in France in our workshop. Other colors, click HERE. Shipping included to mainland France. Customized model +30€ included Customized models can not be returned nor exchanges except in case of shoe size error. 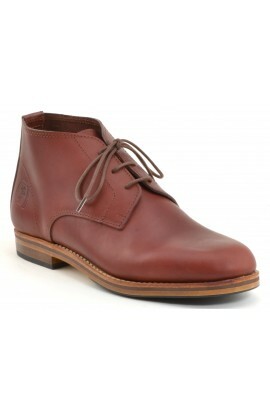 This is a very nice little shoe, rounded form but adjusted, a classical derby : the must have! Fully lined in leather, it is light and comfortable. Non-slip pads included. All our products are made in France in our workshop. Casual but refined our "sneaker" will accompany you throughout the summer. At the beach or in the evening this model is at ease on any terrain. You will love its comfort as well as its look. His slightly greasy leather, resists to rain. Options: half sizes from 36.5 to 44.5. Other colors, click HERE. Shipping included to mainland France. Customized model +30€ included. Customized models can not be returned nor exchanges except in case of shoe size error. To custom your shoes with aother color choose a standard model and customization option. 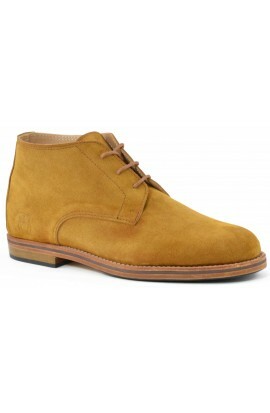 Casual but refined our espadrilla will accompany you throughout the summer. At the beach or in the evening this model is at ease on any terrain. To custom your shoes with another color choose a standard model and customization option. This is a very nice slipper, rounded form but adjusted. Enjoy the comfort and quality leathers that are from the best French tanneries. All our products are made in France in our workshop. Other colors, click HERE. Shipping included to mainland France.